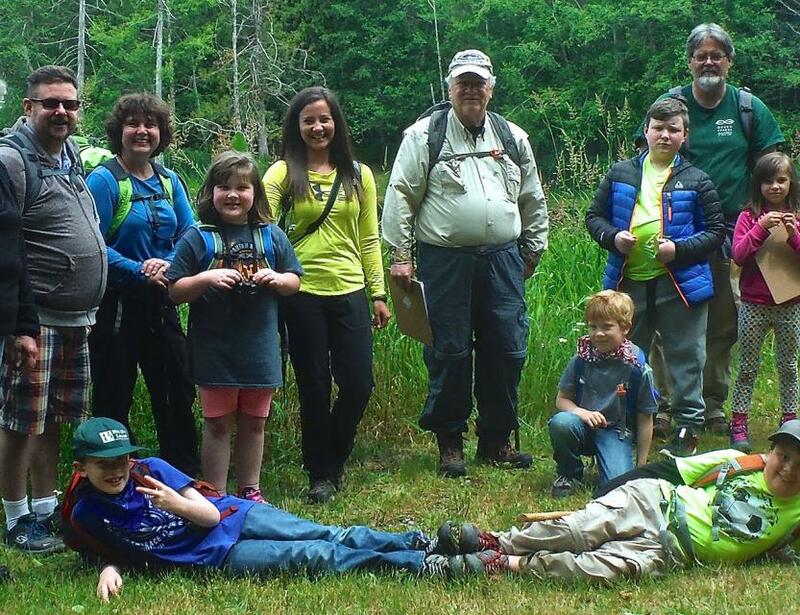 Wednesday, July 17 at 8 p.m.
Bring your family and sense of adventure to Darlin Creek Preserve for a special nighttime hike with the Olympia Mountaineers. While exploring the forest, learn from experienced Mountaineers about Leave No Trace hiking ethics, how to read trail maps, and do other fun night-themed activities! The Mountaineers will also give tips on how to hike with kids. Hiking backpacks and maps will be provided.